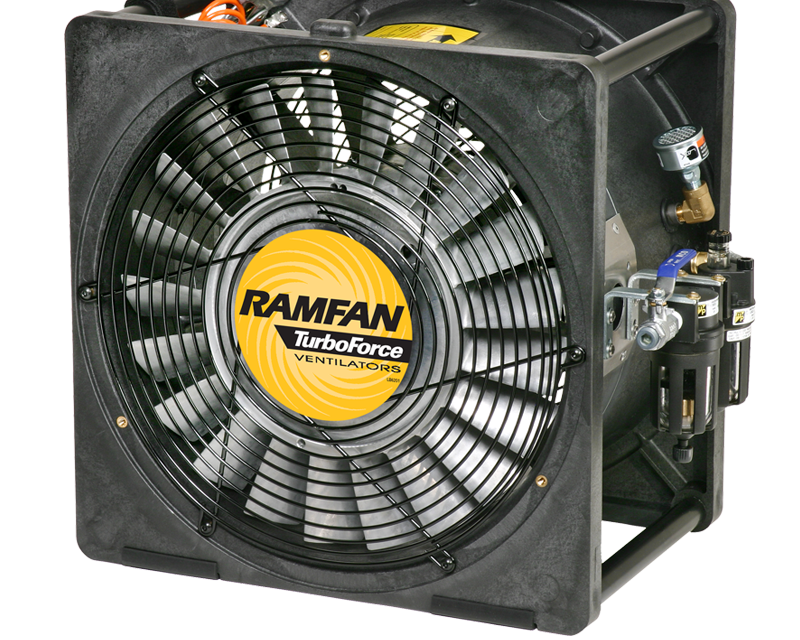 The AFi50XX (16”/400mm) is an air driven blower for use in explosive atmospheres. The unit is complete with a filter, motor lubricator, air control valve and static grounding cord. 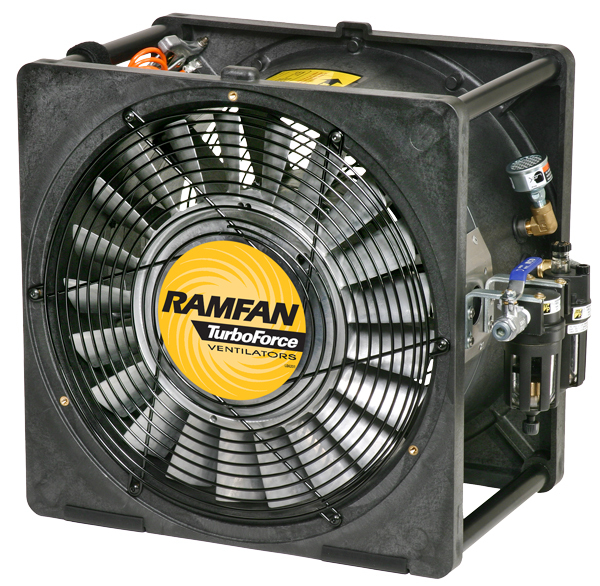 This unit is certified for use in hazardous atmospheres. Built to be stackable for convenient storage. Features Rubber grips on base for stability when in use. Includes two duct adapters and a static grounding cord as standard. Complete with filter motor lubircant & air control valve. Anti-Static Duct, Duct Carry Bags.